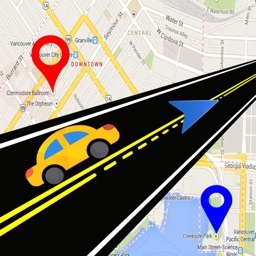 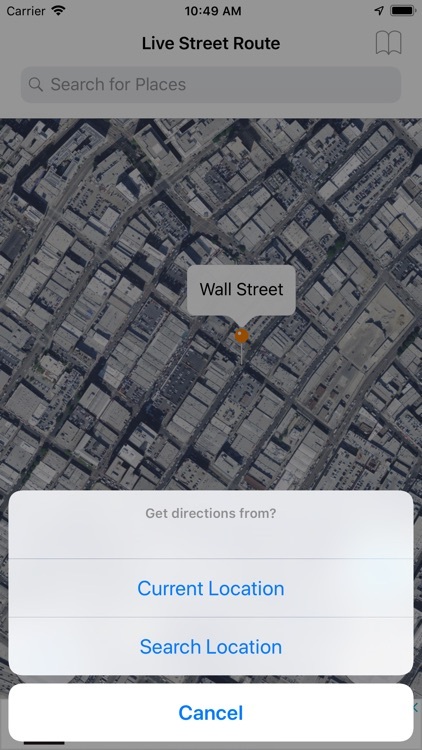 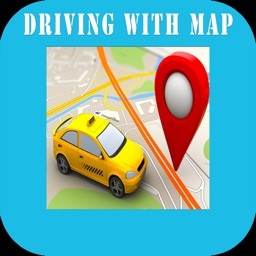 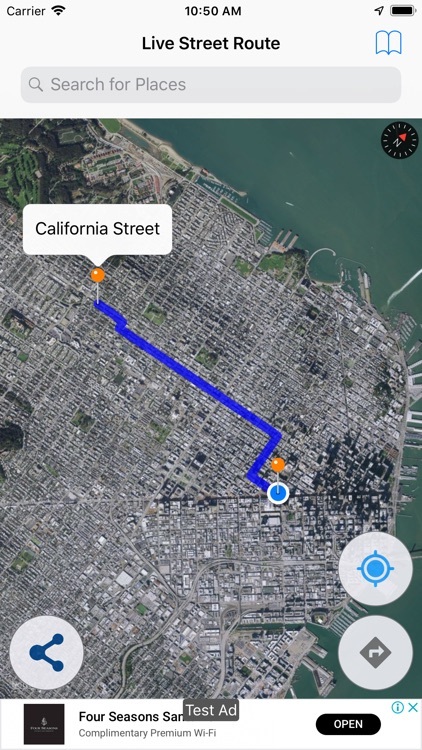 Get directions to the place instantly where you want to go with the Live Street Route Map application. 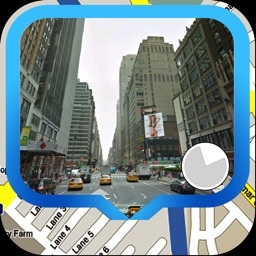 You are on the move and want to explore something new and interesting around you, Live Street Route Map is the right map world for you to navigate yourself. 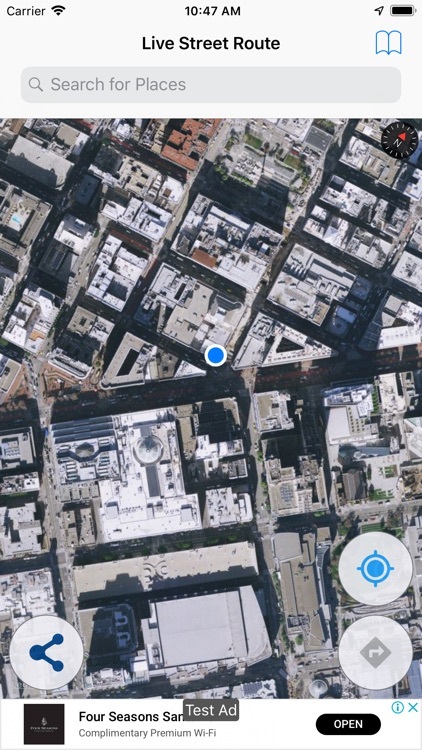 Live Satellite View gives you the detailed and close view of the roads, Streets and buildings around you. 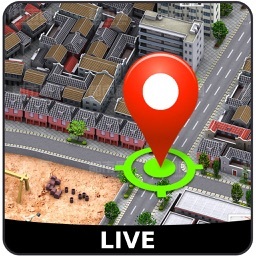 *Shows the Live Map view and 3D buildings around with route draw on map while navigation where it’s possible. 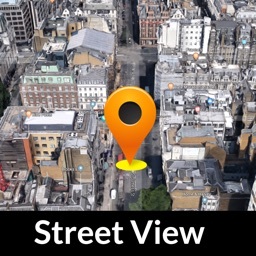 Otherwise shows the satellite View.